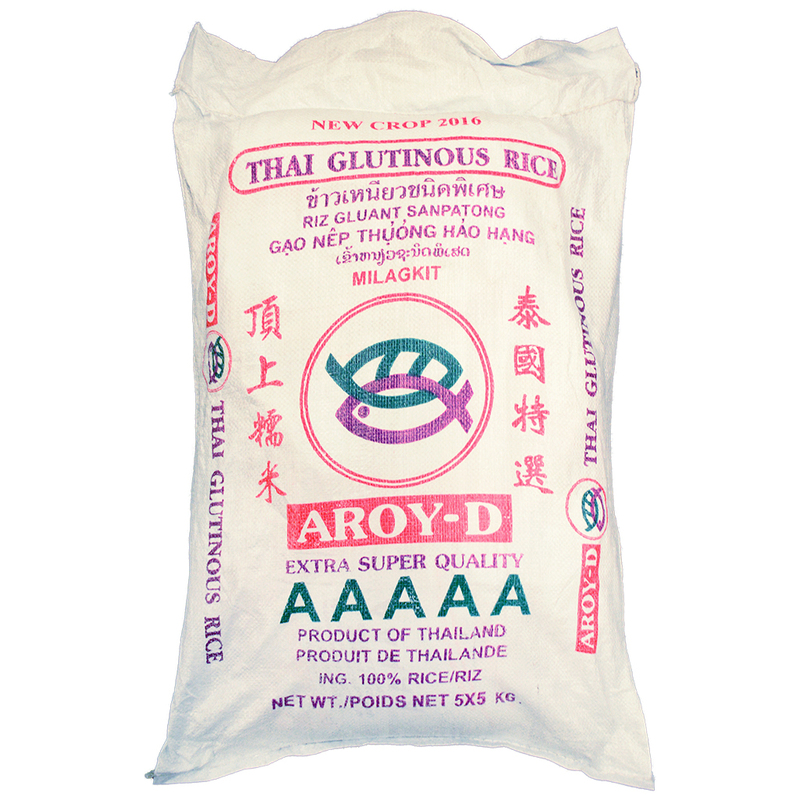 Rice reportedly provides over one-fifth of the calories consumed by humans worldwide. 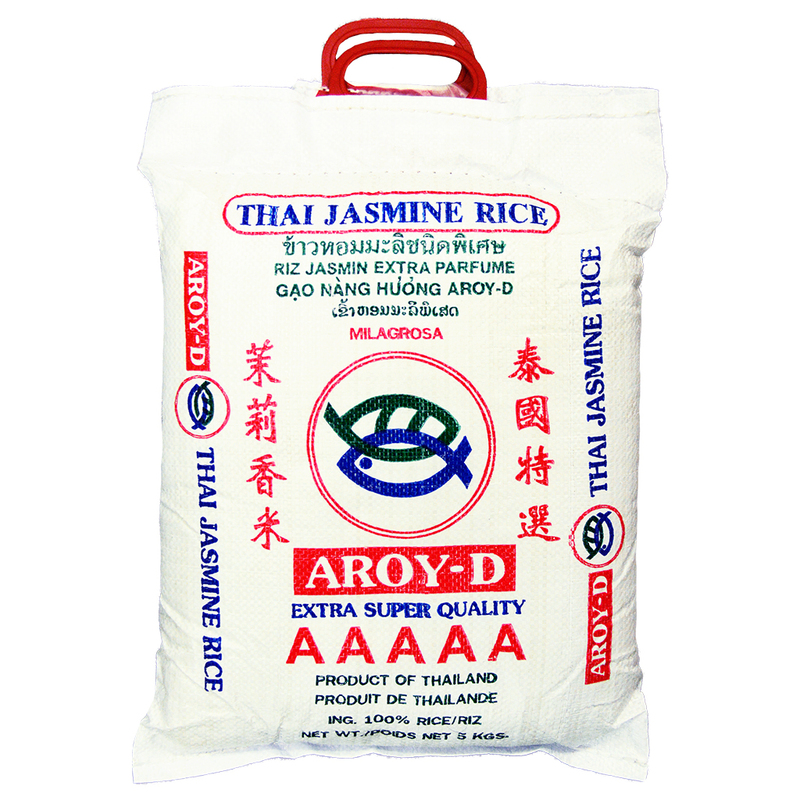 It’s versatile, tasty and used across a variety of cuisines. 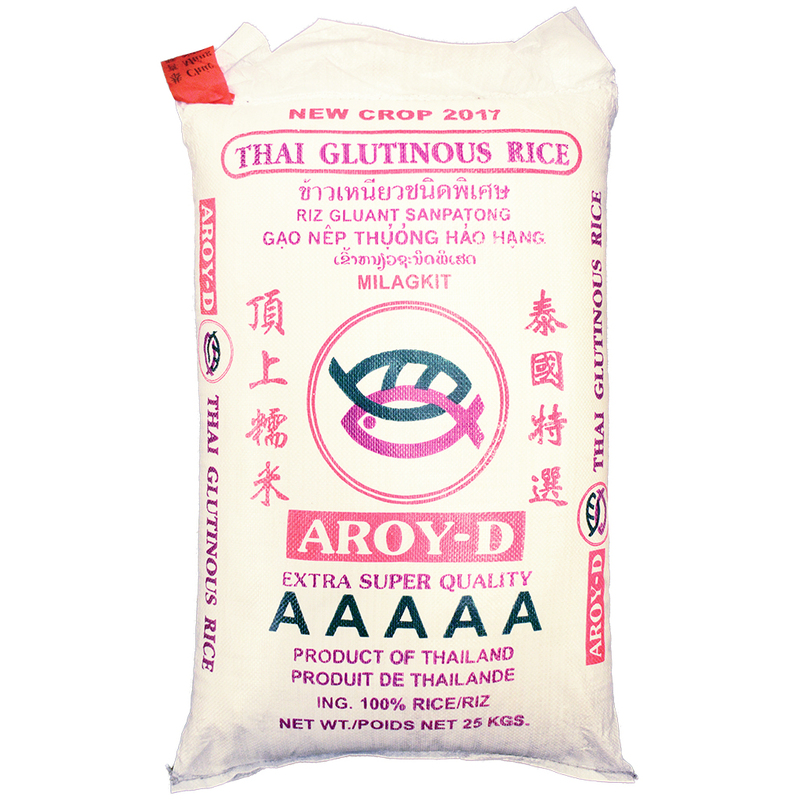 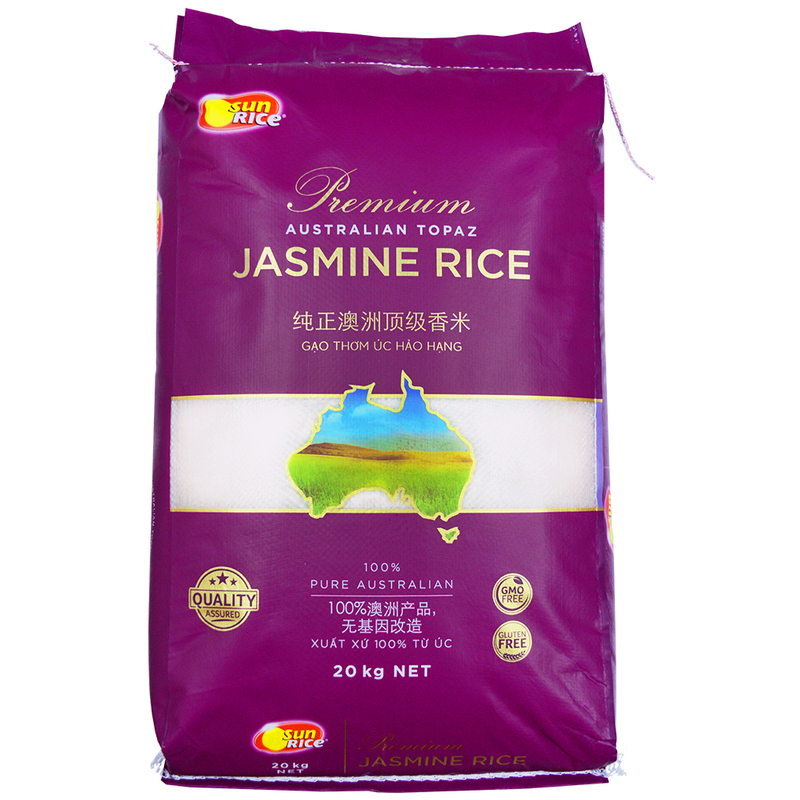 So whether you’re an Asian grocer, a large supermarket chain or a local restaurant, rice should be a staple part of your stock. 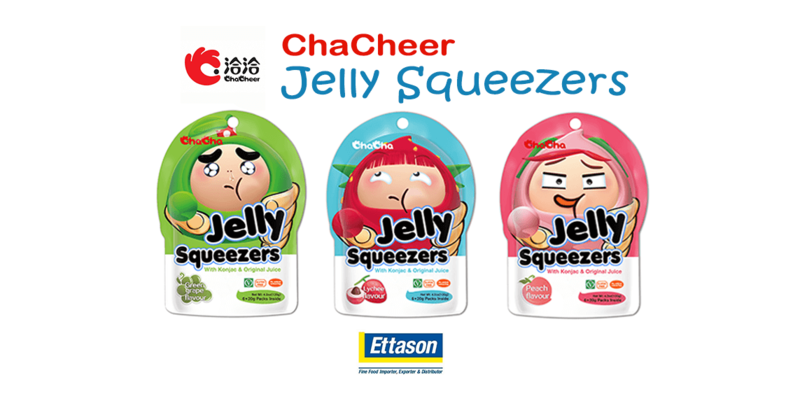 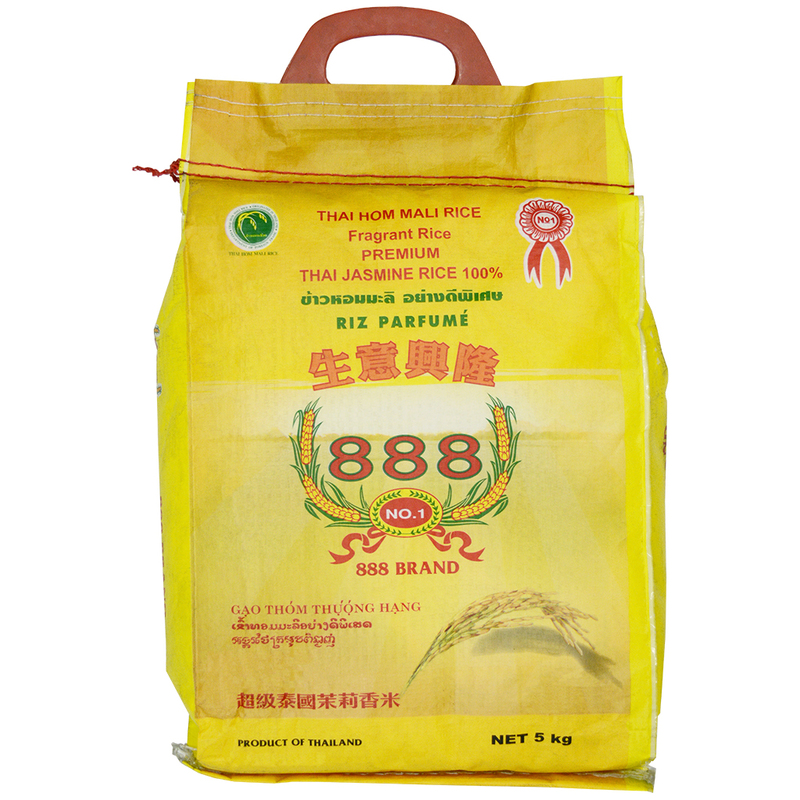 At Ettason, we offer a wide variety of rice to suit various diets and tastes. 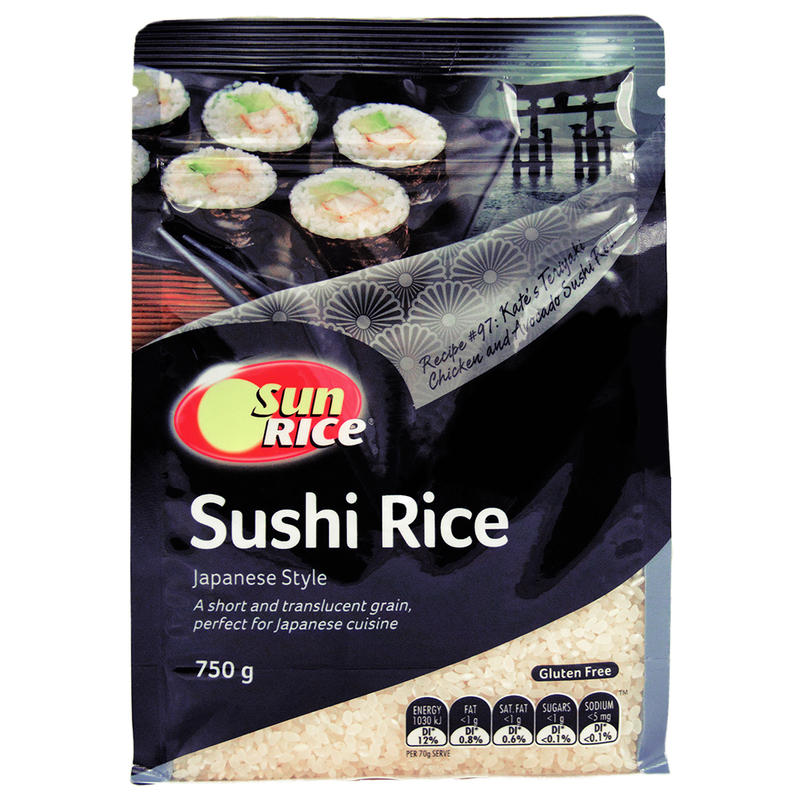 Whether it’s Sushi Rice for restaurants and creative home cooking enthusiasts, or brown or Low GI rice for the health conscious, we stock it all. 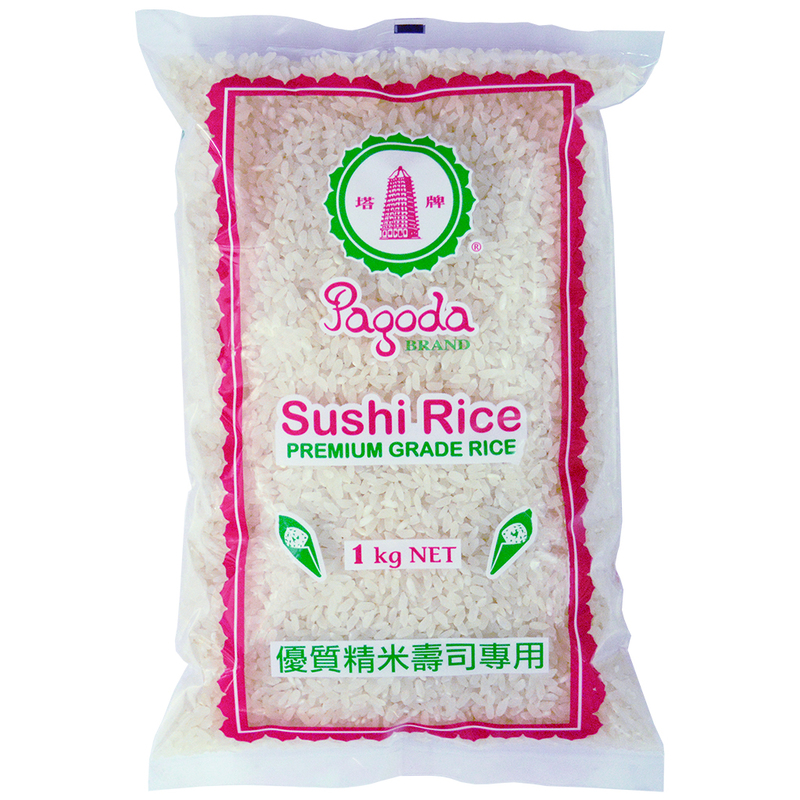 Rice is widely regarded as a staple in many Asian diets. 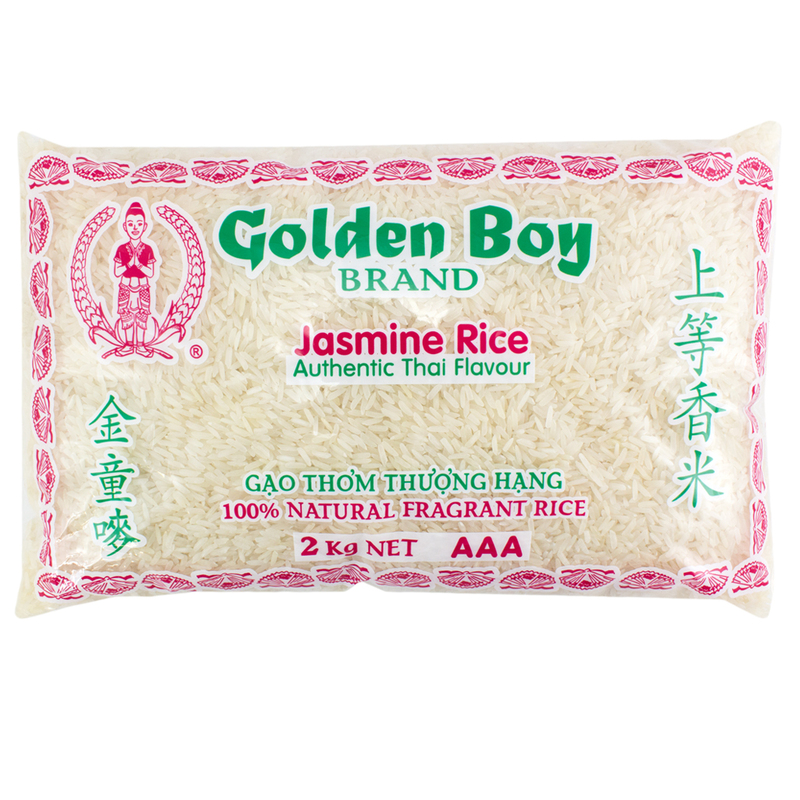 Sticky or glutinous rice is a favourite in many takeaway and restaurant dishes whilst jasmine rice and long grain rice can be used with curries and stir-fries or as a side for many other tasty delights. 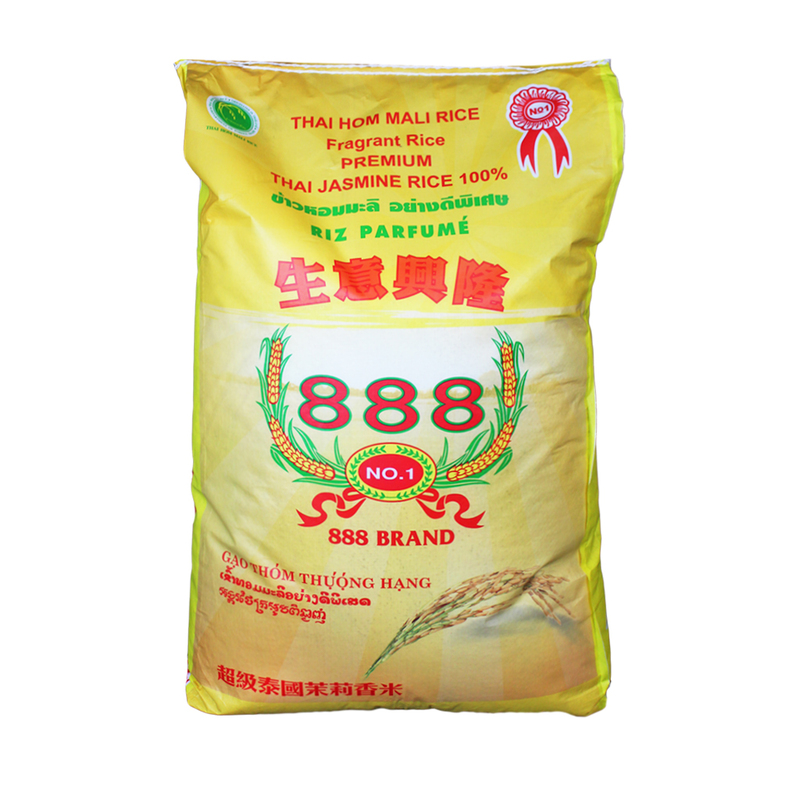 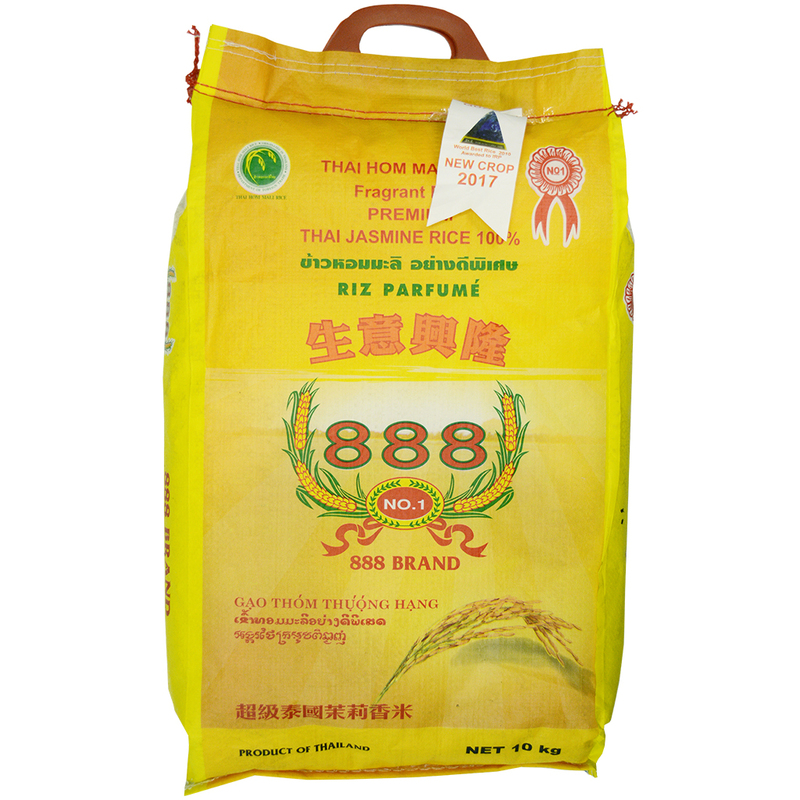 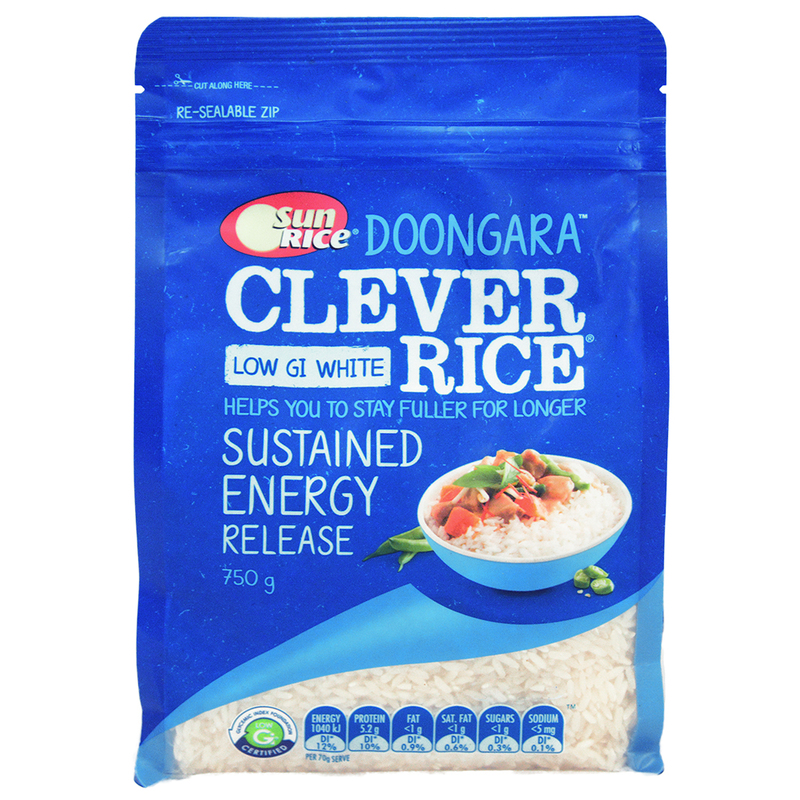 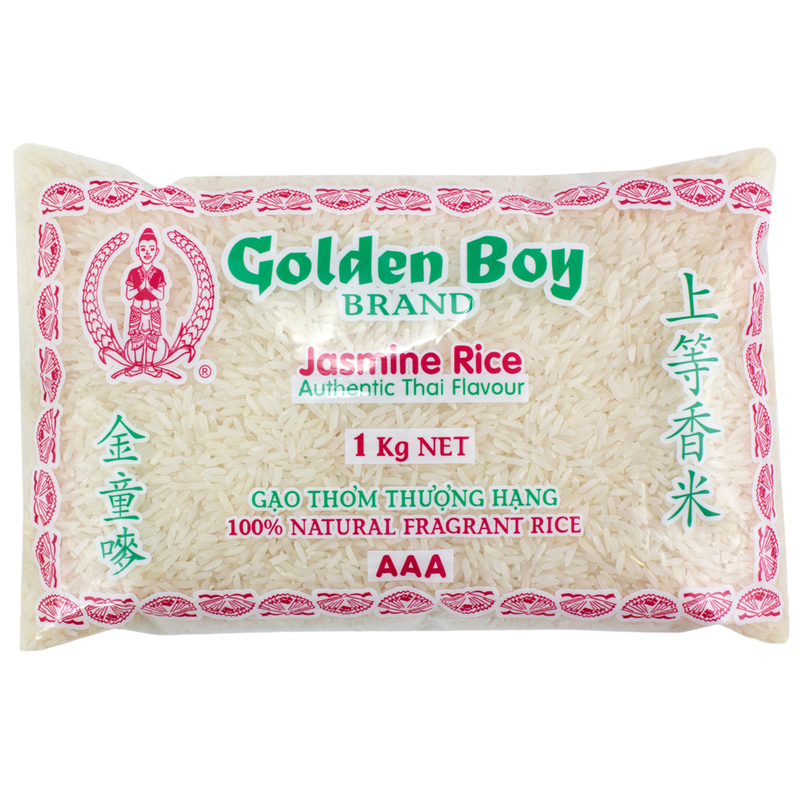 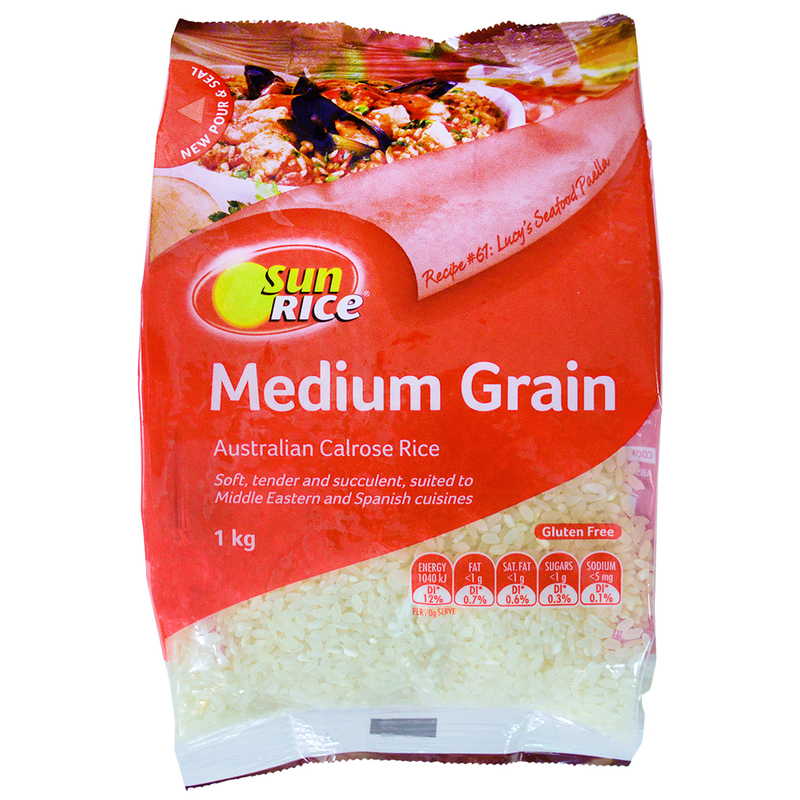 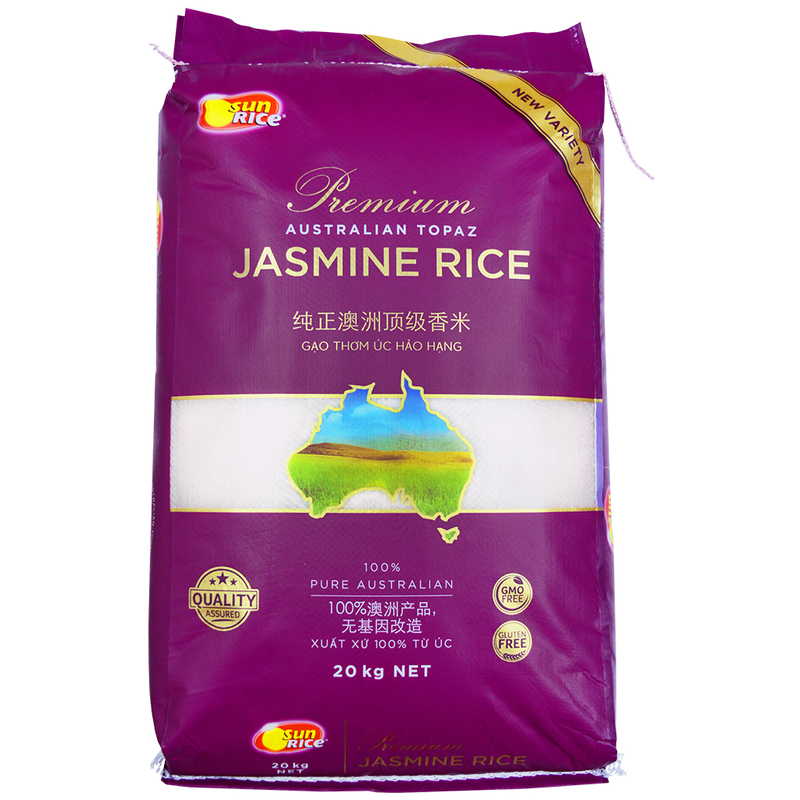 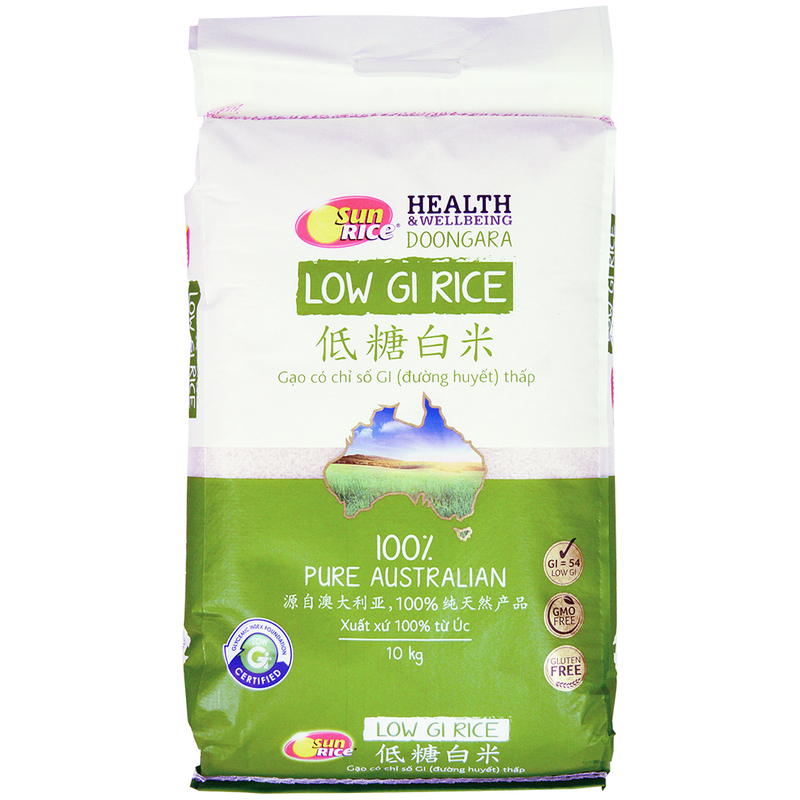 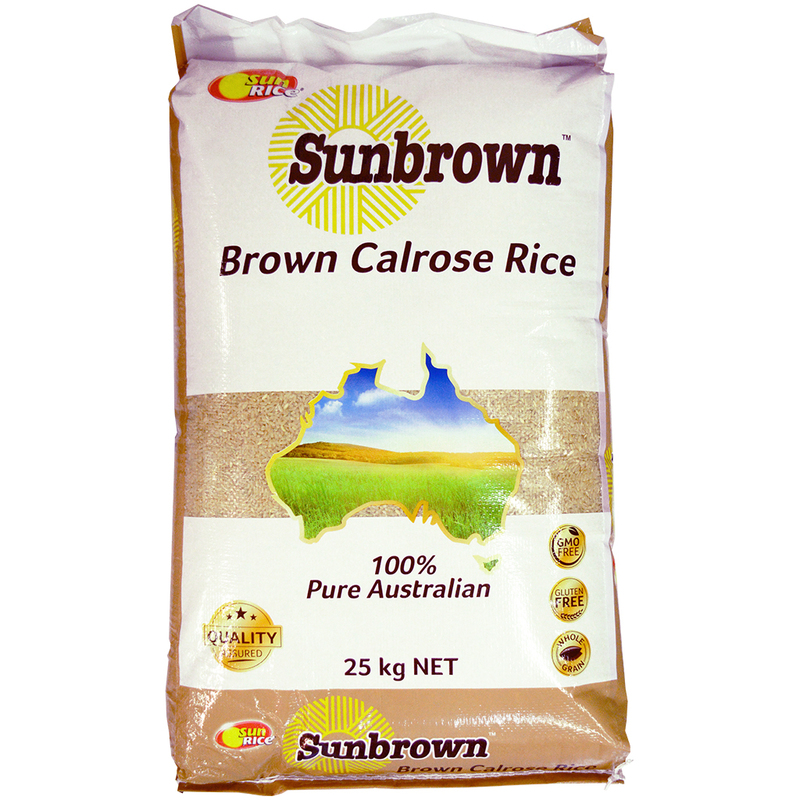 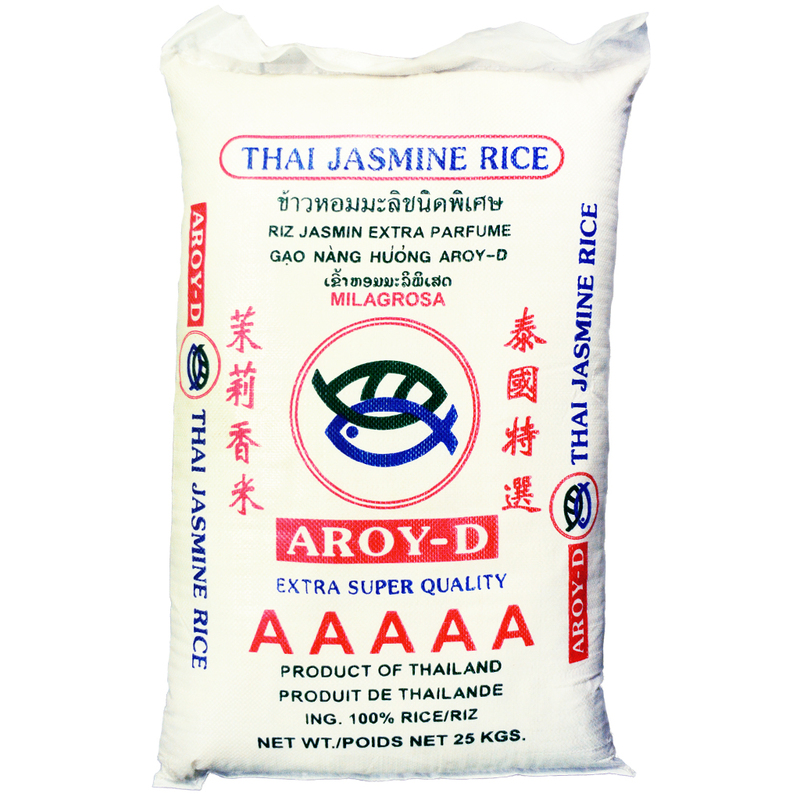 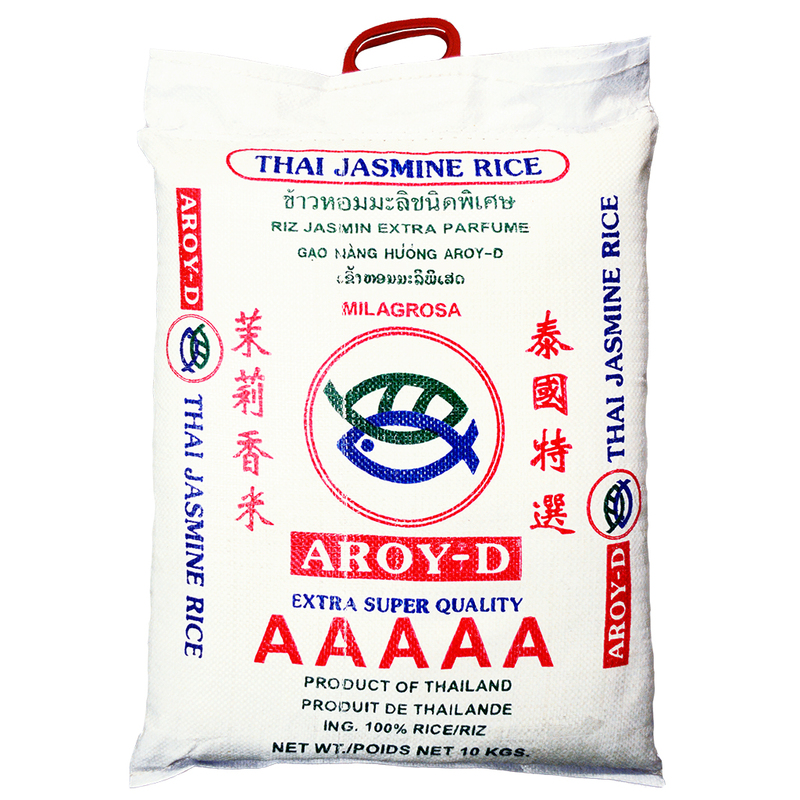 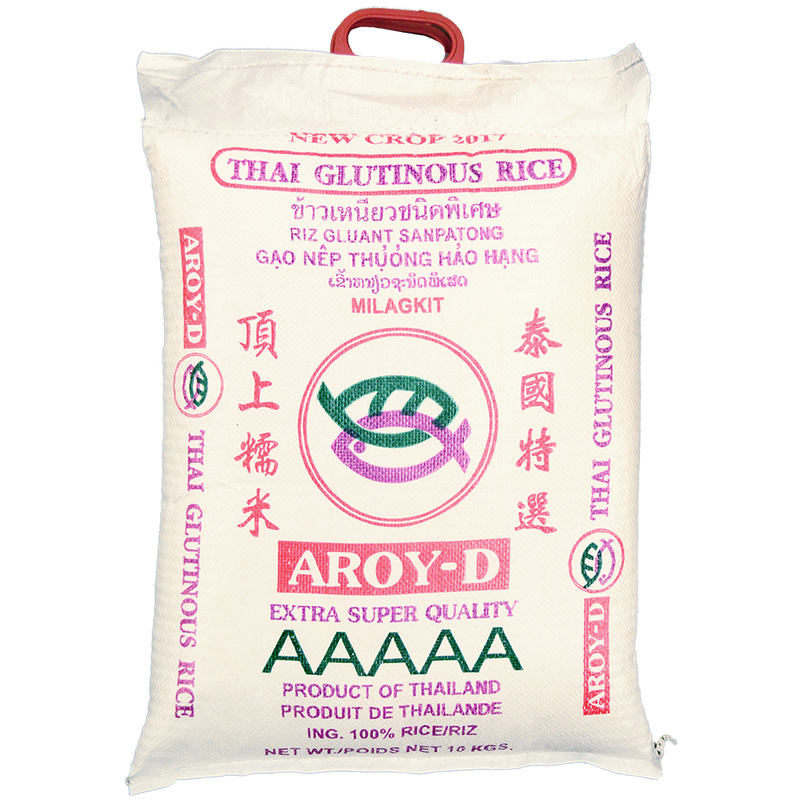 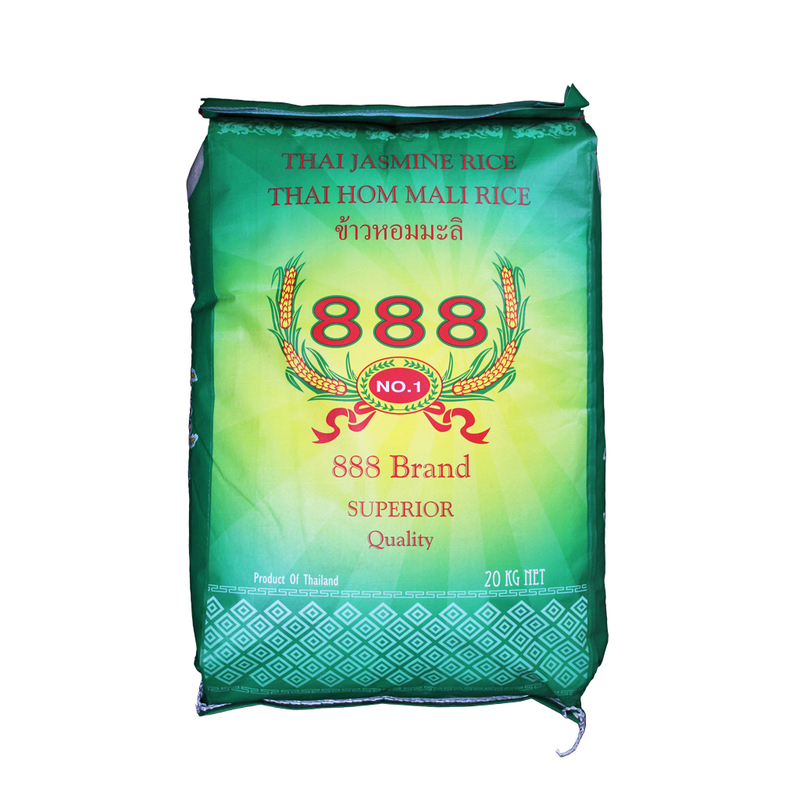 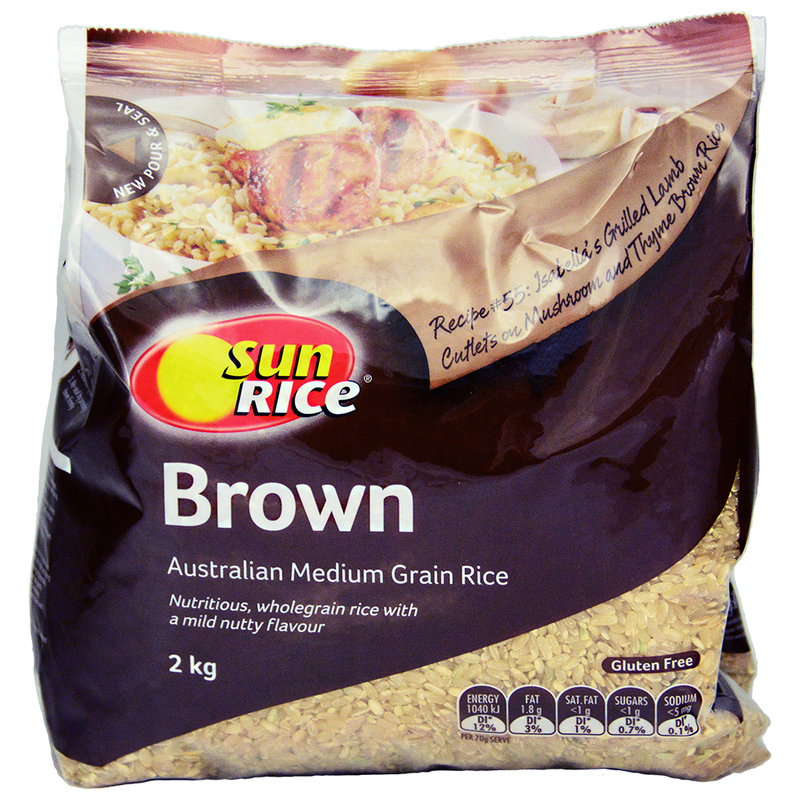 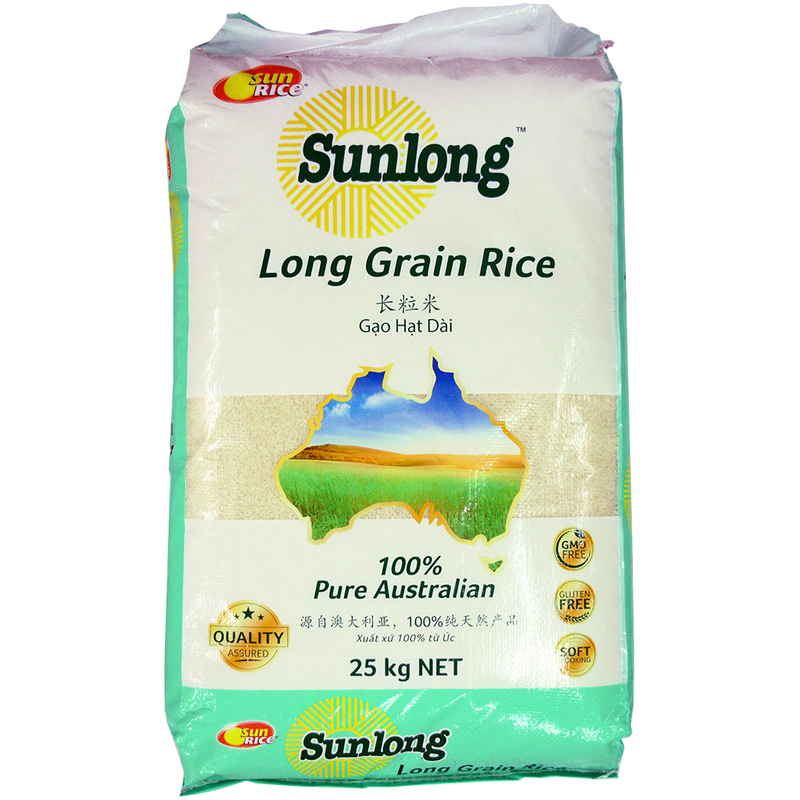 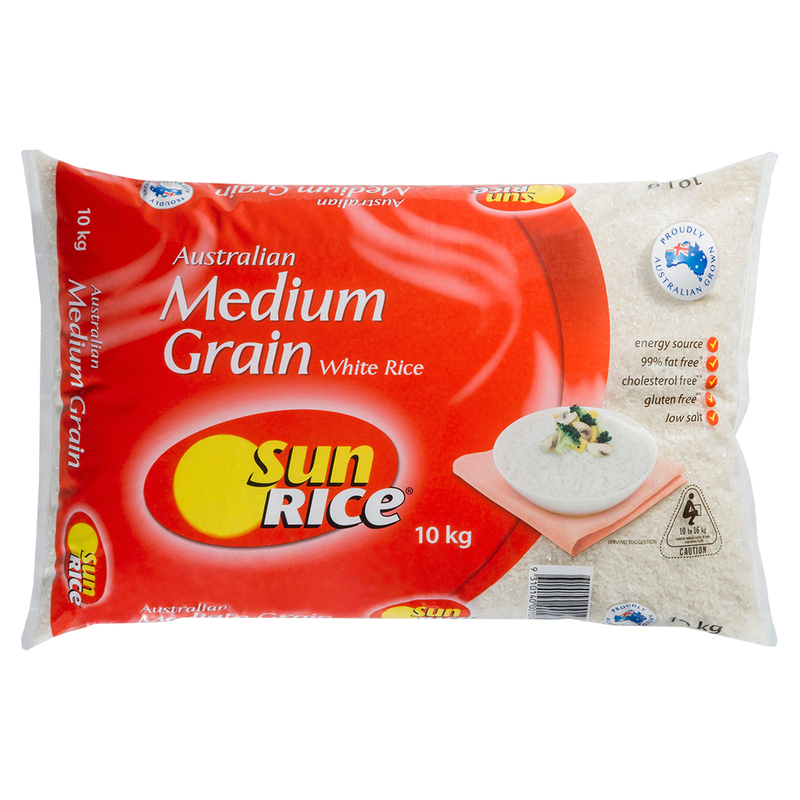 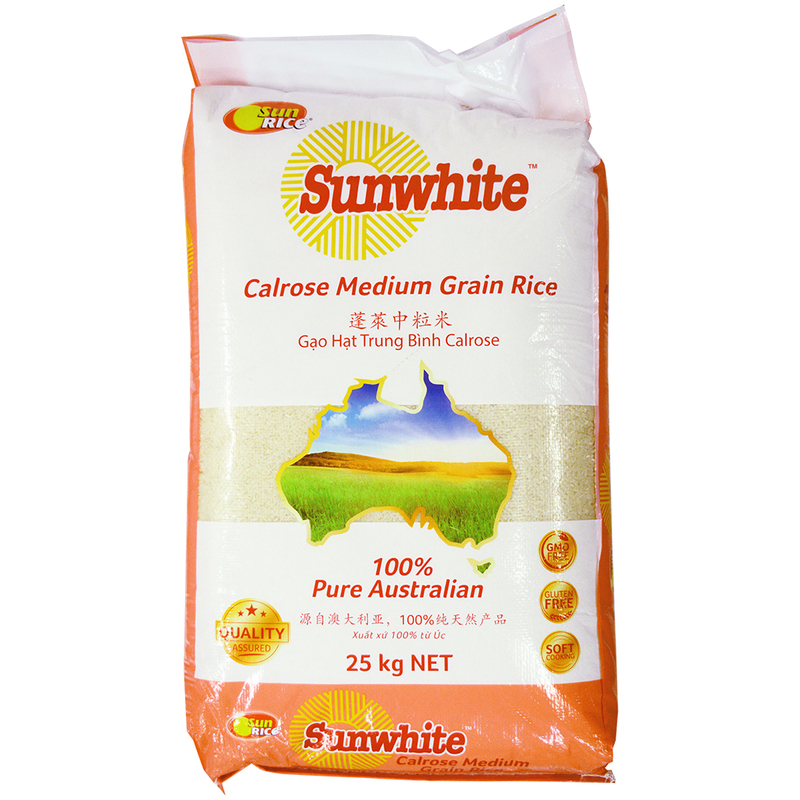 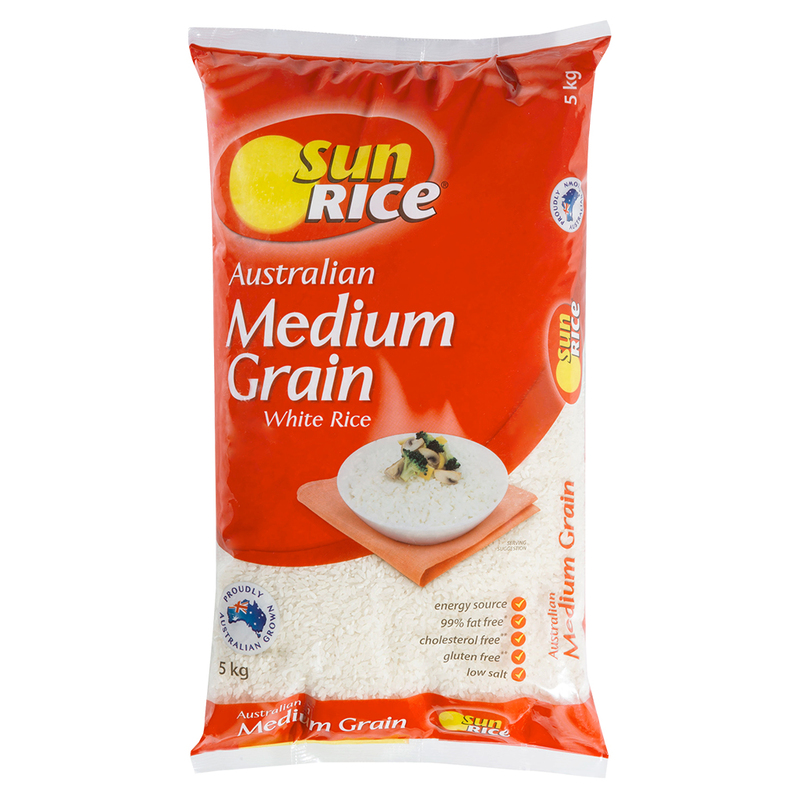 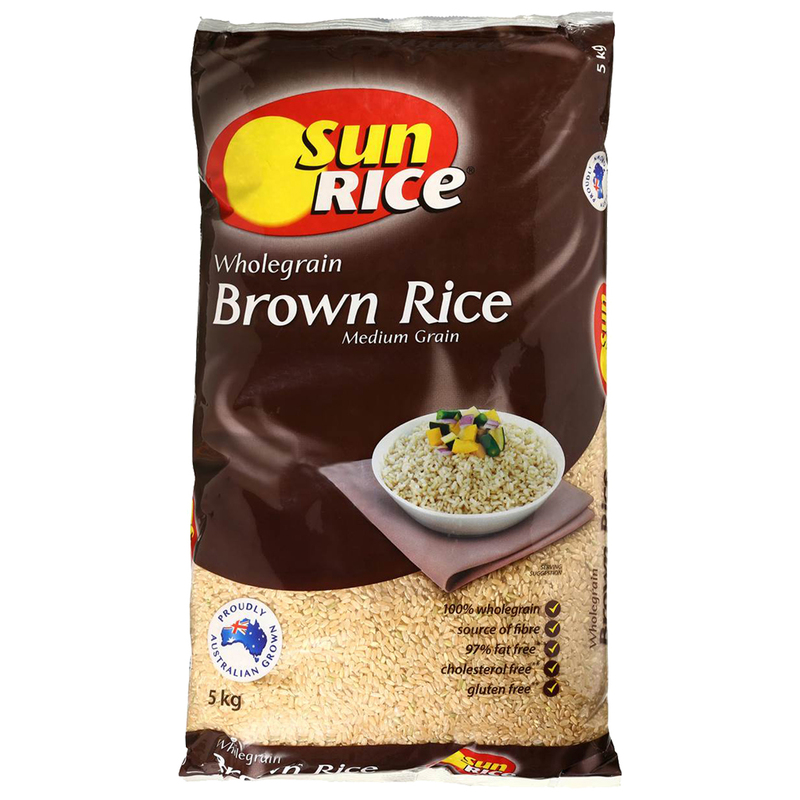 Check out our range of rice products below. 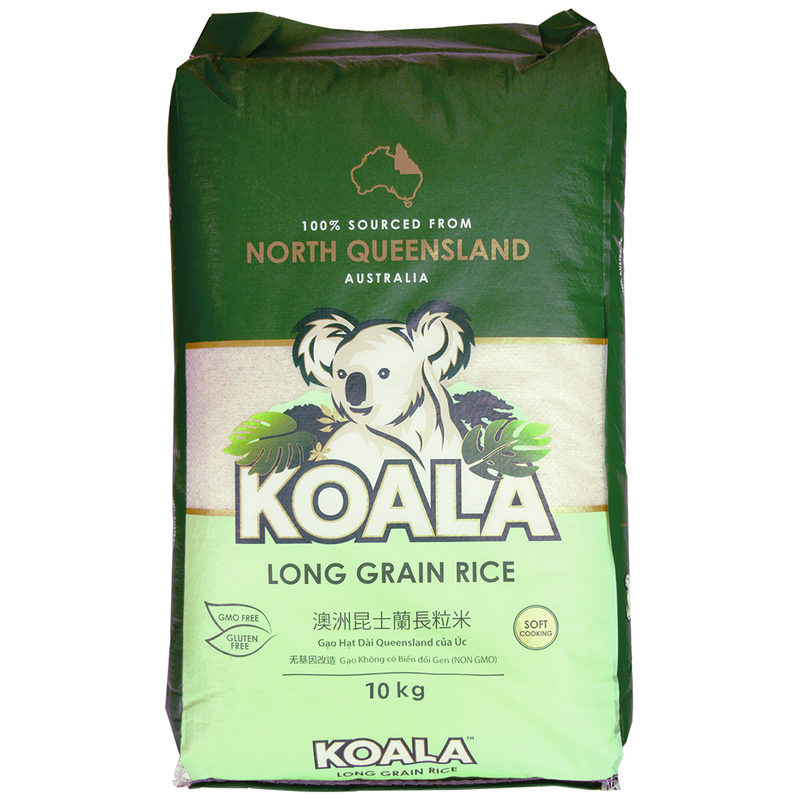 Or to enquire about a specific product, feel free to give our friendly team a call on (02) 9728 2288.